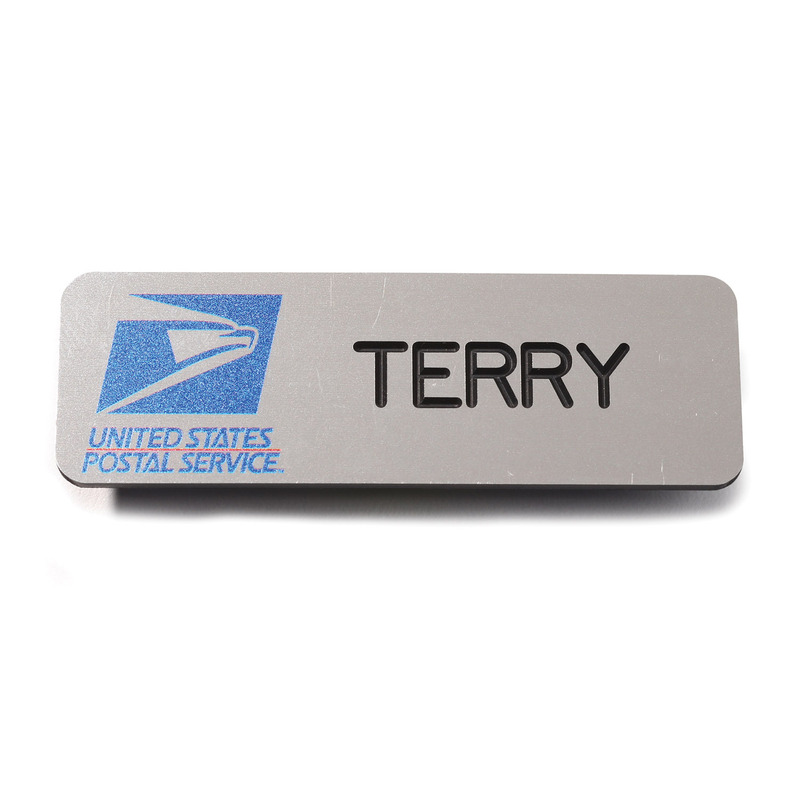 Lightweight Plastic Name Badge. 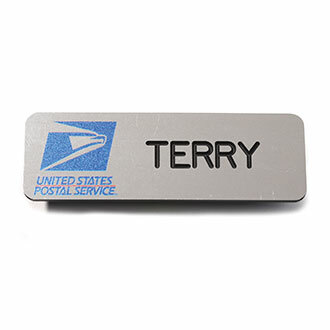 USPS Name Tag authorized with postal emblem and customized employee's first name. 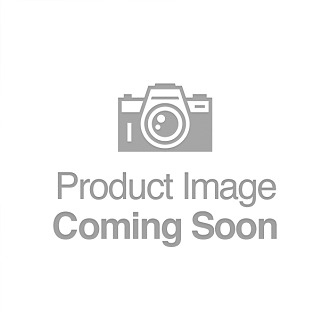 USPS approved for Window Clerks and Retail Operations Personnel.